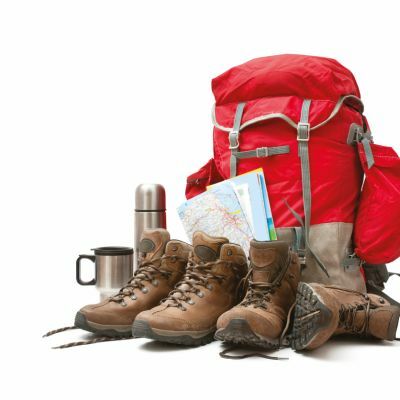 What should you look out for when you’re out walking the Cornish coast path? 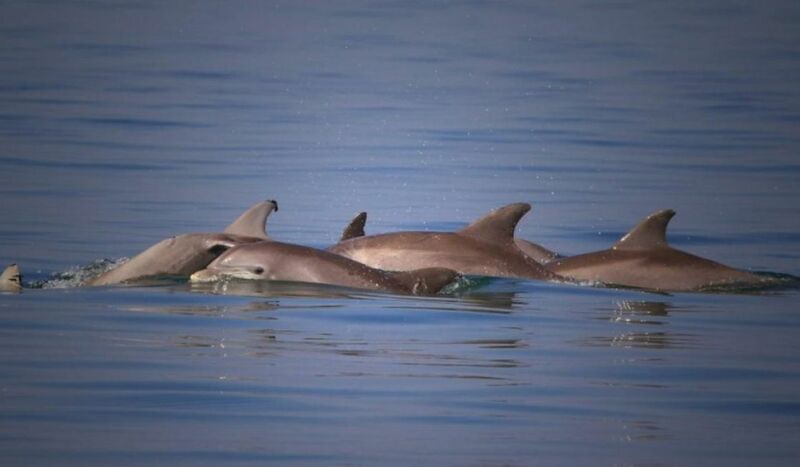 One of the loveliest and most exciting sea creatures to spot is the dolphin, and we’ve seen both common and bottlenose dolphins at all times of the year. There’s been a lot of pods reported already in 2019 (the pilchards are close into the shore at the moment), and it’s always such a joy to see them bounding around. 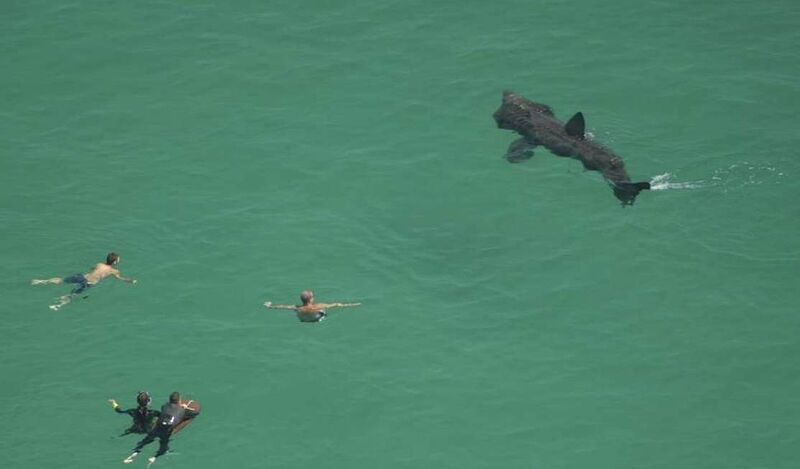 From May, you may glimpse the distinctive two fins of a basking shark. These harmless giants are the second largest species of shark after the whale shark, reaching a whopping nine metres long. 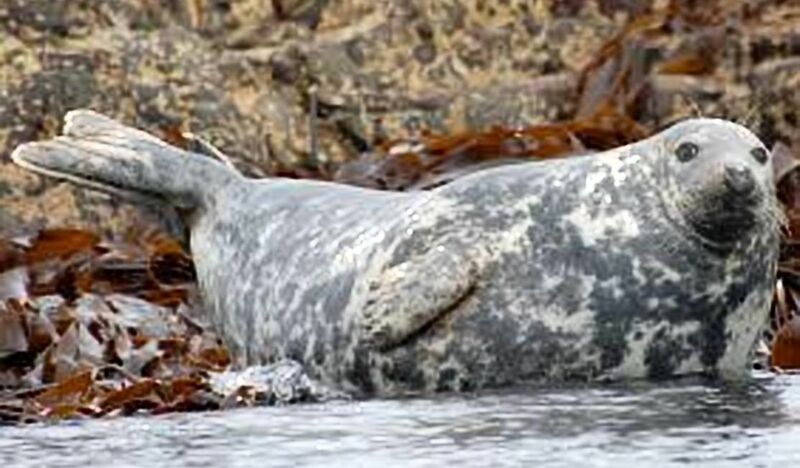 They follow their main food source, plankton, along the west coast of Britain, and swim along with their mouths wide open to filter in as much food as possible. They tend to stay around Cornwall until the autumn. At this time of year, there’s plenty of passing traffic, bird-wise. Look out for visitors like the Arctic skua. They’re aggressive birds who steal fish from other species: watch out for their low, fast flying over the water. 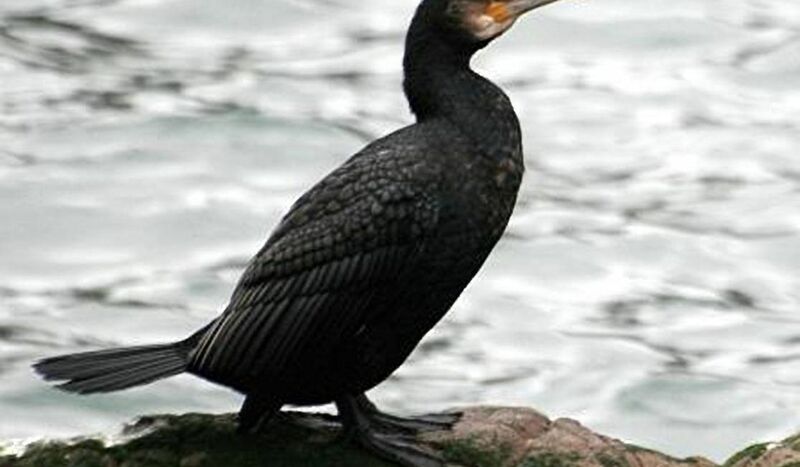 Cormorants and shags nest on the cliffs, and the coast paths around Godrevy (Hayle) are a good place to spot them. If you can’t tell which one species you’re looking at, you’re not alone! They’re very hard to tell apart. If you have good eyesight or a good pair of binoculars, shags have narrower bills and a tufted crest on their heads in the spring. The West Cornwall stretch of the coast path passes close to two RSPB reserves, Hayle Estuary and Marazion Marshes. 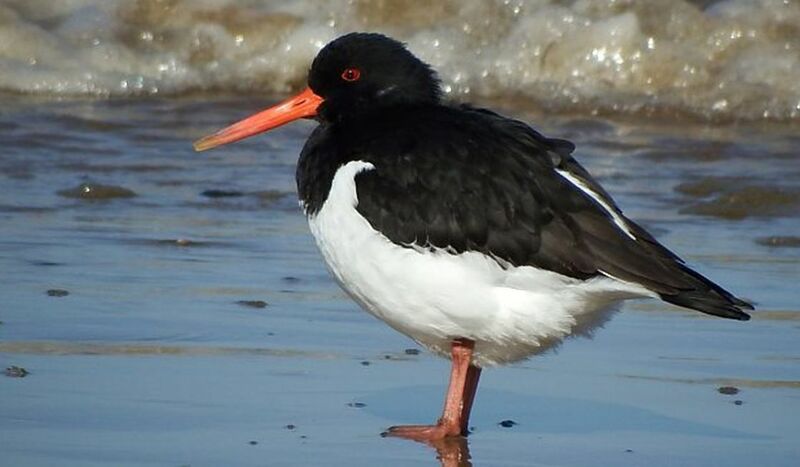 In the spring, oystercatchers, ringed plovers, sanderlings and whimbrels are among the birds that choose to hang out in the sheltered estuary. 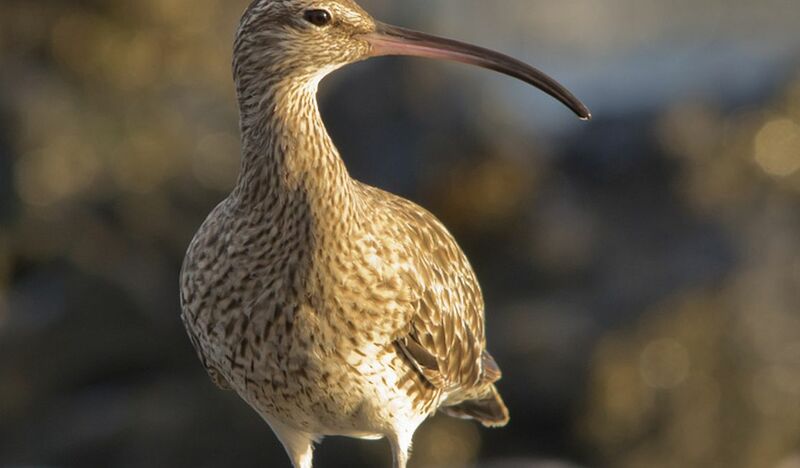 In Marazion, you may spot the grey herons that breed in the marshes, or catch a glimpse of a bittern. While you’re walking in Cornwall, it’s almost instinctive to scan the horizon, gazing out to sea in the hope of seeing dolphins or rare seabirds. We all do it; however, don’t forget to pause and look down at the smaller and closer wonders of nature, some right next to your feet. In early spring, the Cornish hedges and paths suddenly burst into colour, as the bluebells, red campion and buttercups come into flower. The delicate white flowers of the three-corned leek add bright little accents to the hedgerows, as well as a pungent, culinary aroma. Small and fluttery wings also make an appearance in springtime. Tortoiseshell and orange tip butterflies are early heralds of summer, and can be seen around our Cornish coastal walks. The damselflies also start to flit around wetter areas in late spring. On a sunny day, look out for brown and black common lizards basking on rocks. You might even spot a rare (and protected) sand lizard in the dunes. These are also a brownish colour, although the males’ sides turn bright green in the spring in an effort to attract the lady lizards. There is the odd adder on the coast path, and they like to relax outside their burrows on a warm spring day. Sometimes (and even we say this! ), you need to leave the path to get a different view. 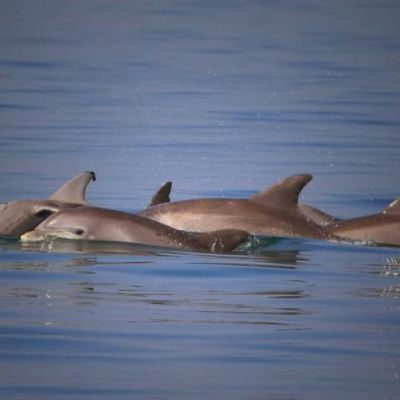 Marine Discovery in Penzance offer wildlife boat tours on their catamaran, Shearwater II, from March to November. The perfect way to put your feet up and admire where you’ve walked, maybe? There’s still time to put a spring in your step, and book a Cornish walking holiday for March, April or May. It’s a truly wonderful time of year to be outdoors in Cornwall, and we can wholeheartedly recommend the fresh feel and abundant wildlife that the spring brings. To find out more, please get in touch with us at Western Discoveries.